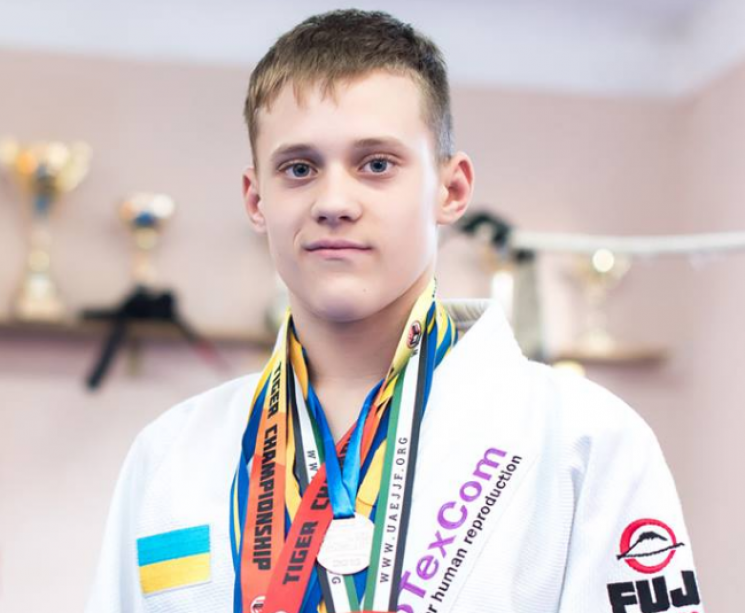 This weekend Ukrainian fighter of the SC “Borets» / ZR Team” Serhii Krasovsky will compete at the prestigious international junior event “Jiu-Jitsu Challenge Championship”. The competition will take place from 23 to 24 of February at the “IPIC Arena» in Abu Dhabi, UAE. “Jiu-Jitsu Challenge Championship” strikes by its scale. 26 fighters from the different parts of the world will compete in the Sehii`s category. It should be reminded that jiu-jitsu is very popular in Abu Dhabi and it is even included in school curriculum. Every year, many large scale championships are held in Abu Dhabi and every fighter wants to be the part of these events.